For use with Santa Fe, and Santa Fe HC Dehumidifiers. 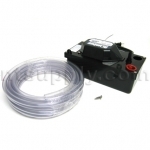 Use the condensate pump kit if the exiting water hose has to go uphill, i.e. into a sink. 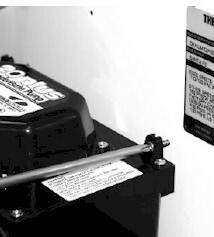 The condensate can also be emptied into a sump pump or directly attached to the outgoing plumbing lines.